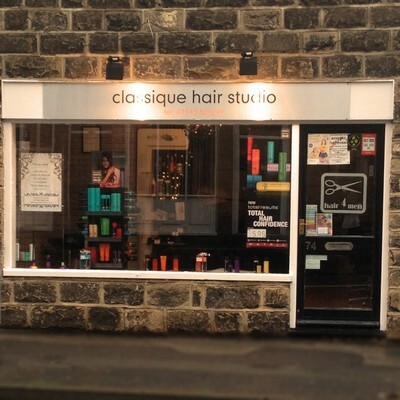 Classique Hair Studio was established in 2004 to provide hair styling, coloring and perming treatments to men and women living in Burley-in-Wharfedale and the surrounding areas of ILkley, Menston and Otley. 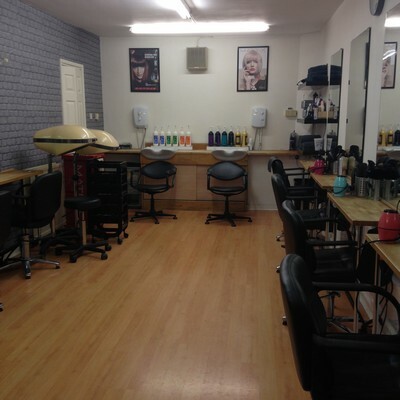 All our salon staff are full qualified in matrix hair technology ranging from cutting, perming, chemical hair-straightening & colouring and foiling techniques to colorinsider. It is the brands first 100% ammonia-free and odourless permanent colorant with oil delivery system technology, making COLORINSIDER a sensorial in-salon Experience. 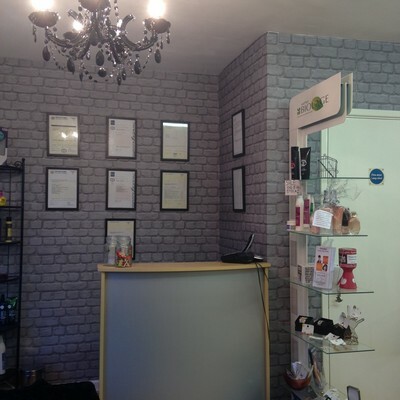 We also stock a range of Matrix hair care products for your continual aftercare. Please be aware that all the stylist trading within the salon are self employed. Pricing is subject to changes at any time . Cancellation Policy: If for any reason you unable to make your appointment, it would be greatly appreciated if you can give at least 48 hours notice prior to your appointment. We can also arrange home visit for people that are house bound on an occasional basis.